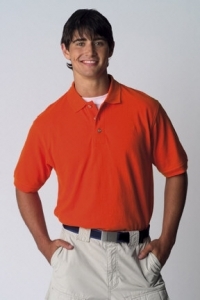 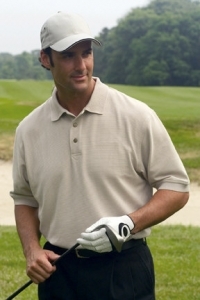 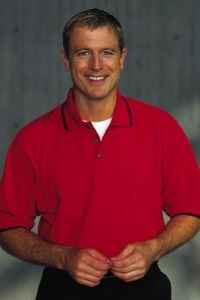 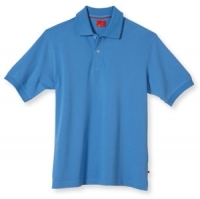 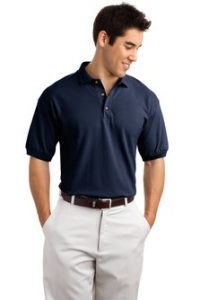 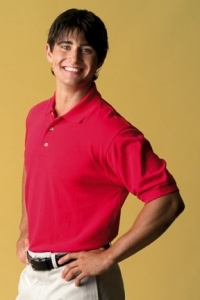 Fashionable golf shirts in 100% cotton and cool blends. 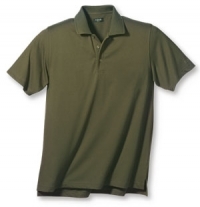 Solid colors or fancy patterns. 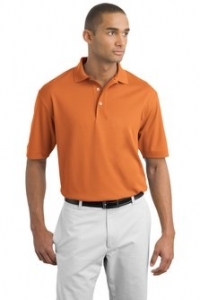 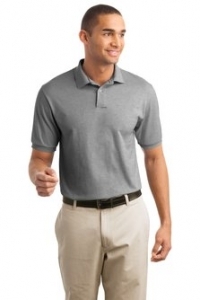 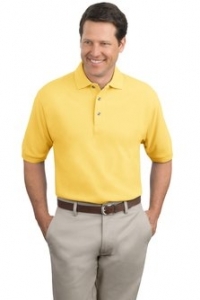 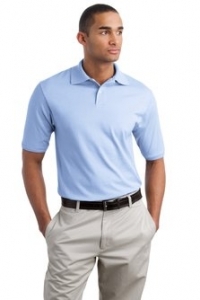 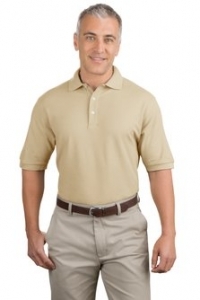 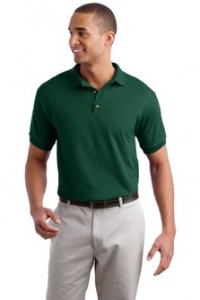 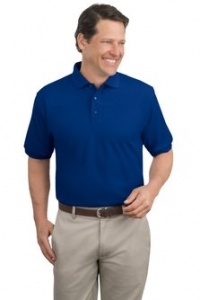 These golf shirts are perfect for your corporate event. 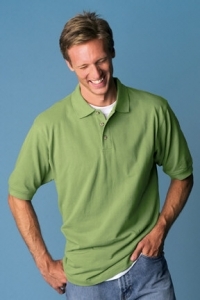 We embroider your company logo. 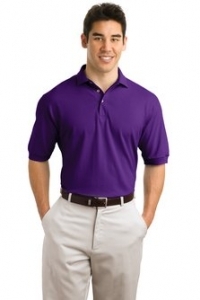 Reasonable prices. 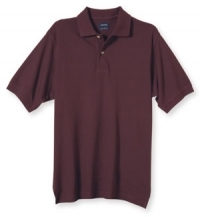 Big and tall sizes available.